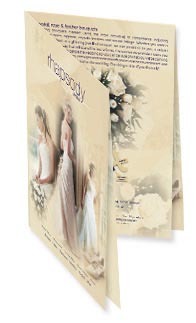 Below is our current range of A3 leaflets. Extra large glossy leaflet. This simple leaflet is printed in full colour on one side on high quality 130gsm gloss paper. Extra large A3 double sided glossy leaflet. 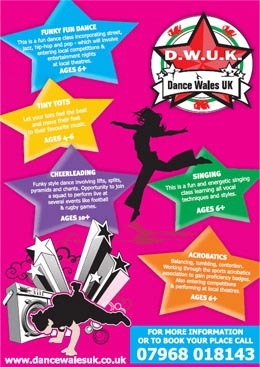 This leaflet is printed in full colour on two sides on high quality 130gsm gloss paper. This leaflet includes folding if required. Various folding types are available, including cross fold, Z-fold, U-fold, Short fold and standard fold.